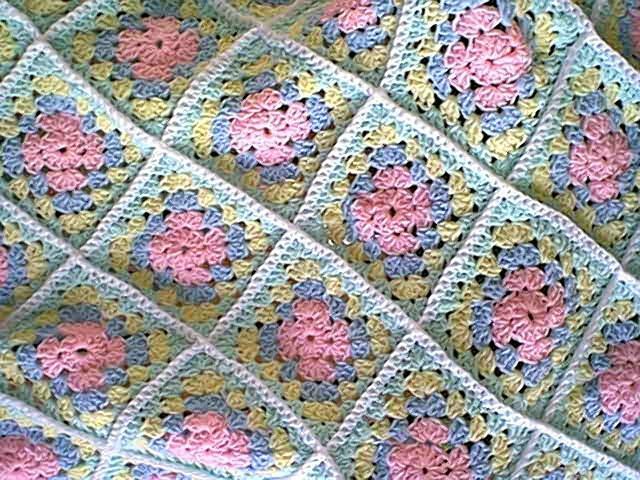 I have been crocheting for over 60 years, and have been making infant and baby crib bedding for friends and family for over 30 years. It has always been a dream of mine to open a store, and crochet infant and baby crib bedding, because I love babies. At Crocheted By Frida, you will find hand made infant and baby crib bedding, as well as crocheted doilies. 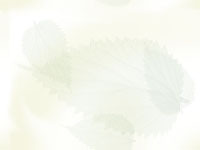 Infant and baby crib bedding make a wonderful gift for a new baby because it's hand made with love, and always useful. Even when the temperature outside is hot, you still need a blanket to keep your baby warm in an air conditioned building, or in your car. Delivery time is 1 to 3 weeks, depending on my orders. Email Frida if you need your order by a certain date, and I will work with you to meet that deadline. Please let me know if your infant and baby crib bedding is a gift, and I will include a hand written note card, at no extra charge. Visa, Mastercard, Paypal, and Money Order accepted. The Shipping Costs are listed below. 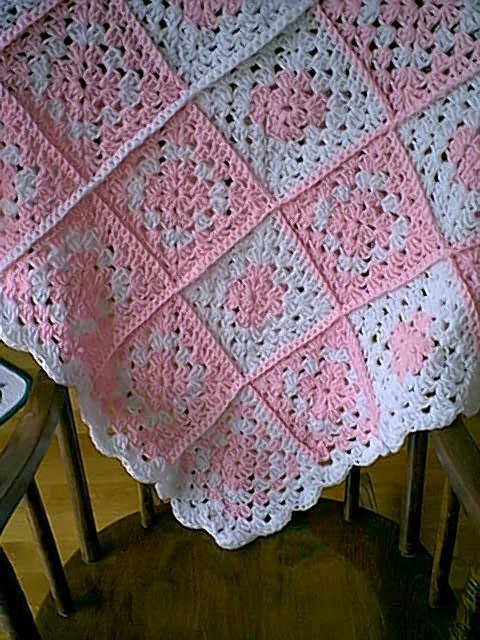 Baby Blankets are hand crocheted in a variety of colors, patterns and sizes, from Infant and Baby Crib Bedding to Car Seat Blankets and Mini 'Blankies'. Baby Blankets make a wonderful baby shower gift. Custom Baby Blankets are available if you need a particular color scheme to match your existing infant and baby crib bedding, or room decor. Custom Baby Blankets are available in Crib, or Car Seat sizes. 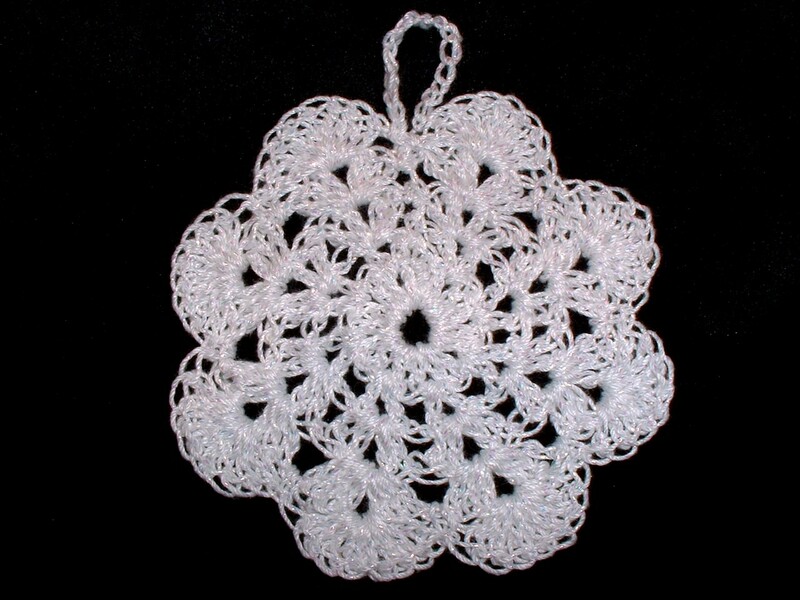 Snowflake Ornaments are delicate and make a wonderful gift for someone special. These Snowflake Ornaments are washable and unbreakable. They look perfect hanging in a window or on a Christmas Tree. Crocheted Coasters come in sets of 4, and are beautifully gift wrapped in their own plastic case for safe keeping. 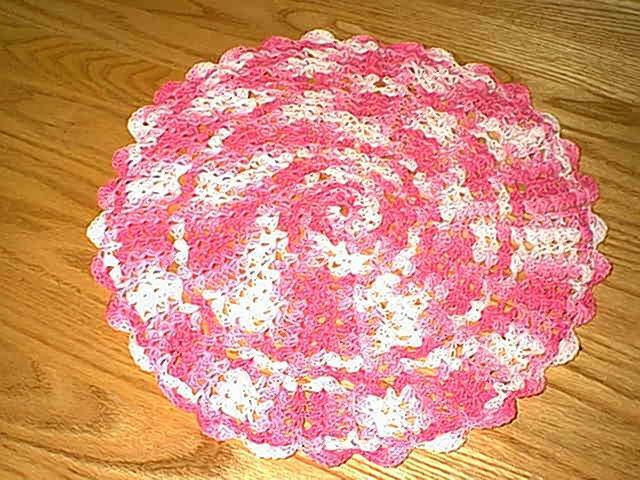 My Crocheted Coasters are available in a wide array of colors, and can also be sealed within a protective Lucite Coaster. 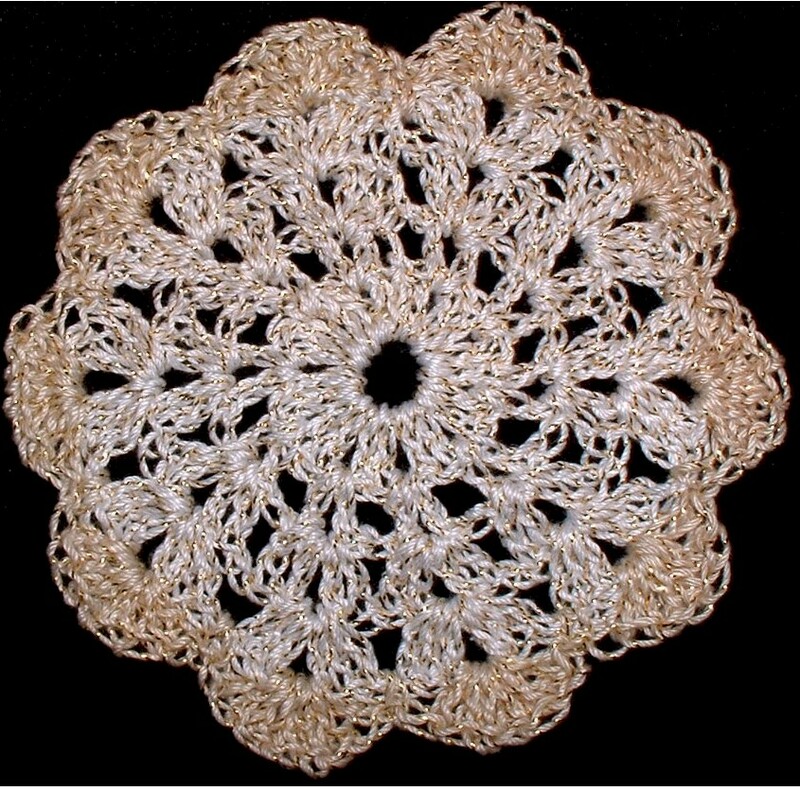 Doilies protect your furniture from items that can scratch, or, they can dress up a table all on their own. They are delicate and lovely. Matching coasters can also be purchased for a lovely gift set. Send email to Frida with questions or comments about my infant and baby crib bedding, crocheted afghans, snowflake ornaments, crocheted coasters and crocheted doilies.